Our Atomic Pearls are out of this world! 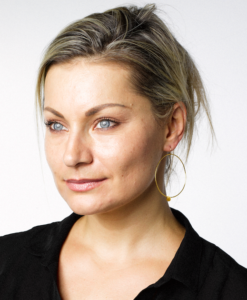 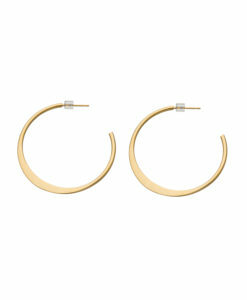 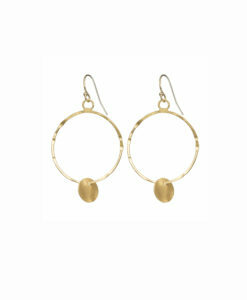 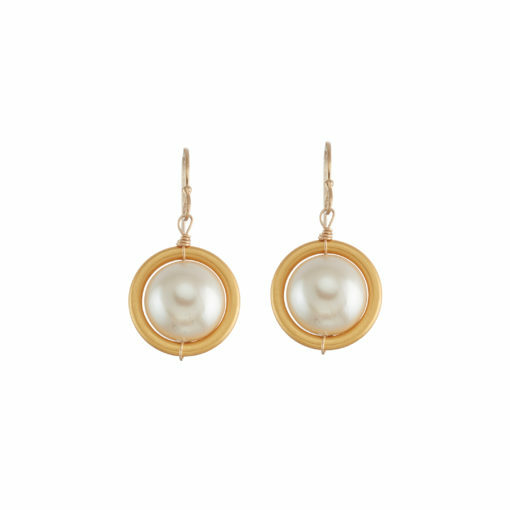 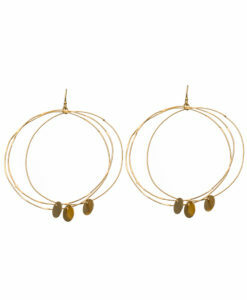 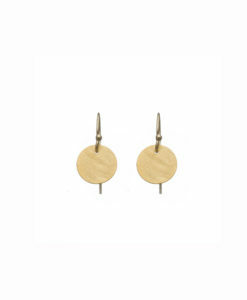 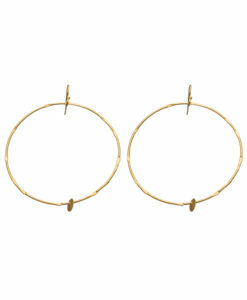 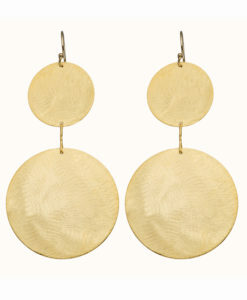 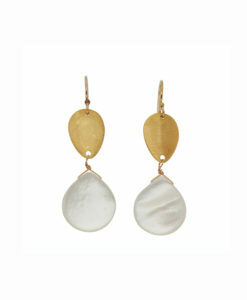 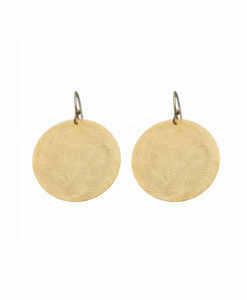 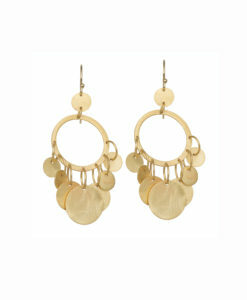 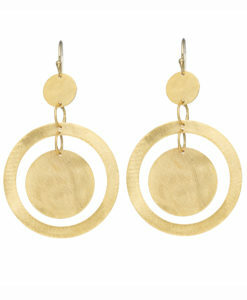 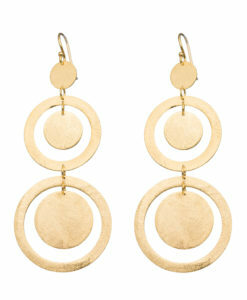 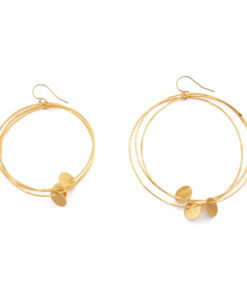 Pick up this pair for a twist on a classic pearl earring. 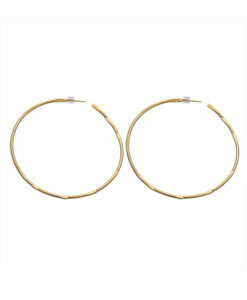 1.25″ long, measured from top of the ear wire.